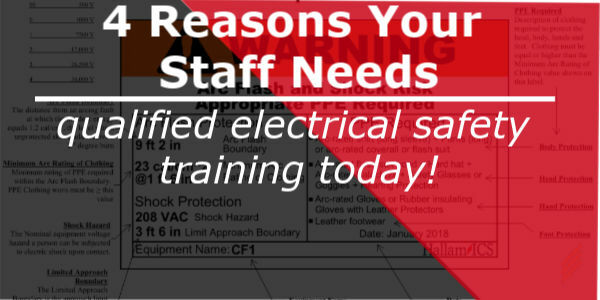 In my first blog about Qualified Electrical Safety training, I shared with you why it is so important to get your staff trained. 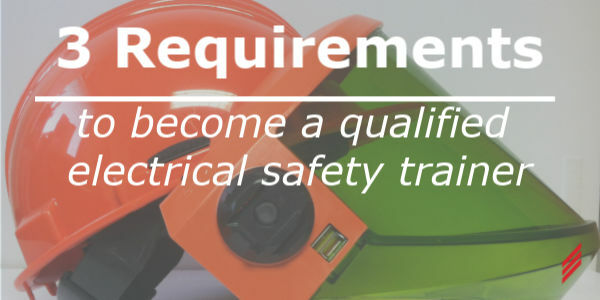 In my second blog, I presented a few requirements that are needed to become a qualified electrical safety trainer. 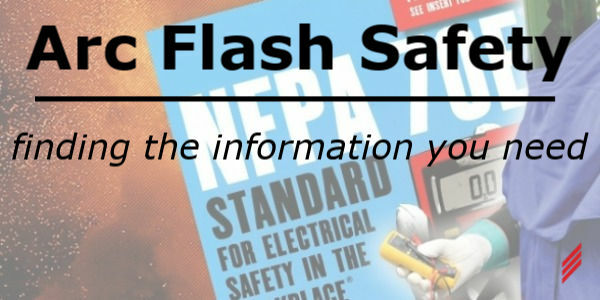 When I first started conducting arc flash assessments about 12 years ago, it never dawned on me to become a qualified electrical safety trainer. 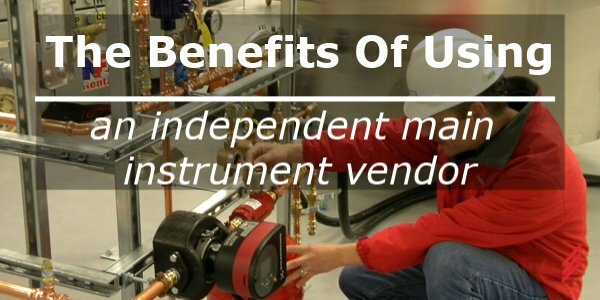 We had always retained the services of a third-party vendor to provide this service to our customers. 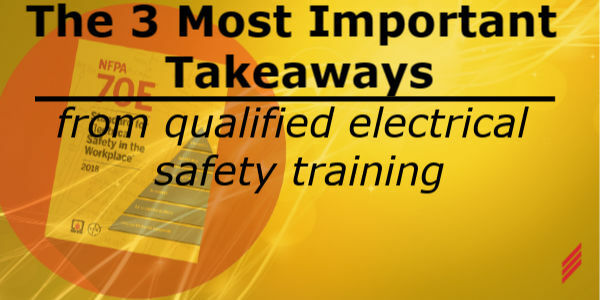 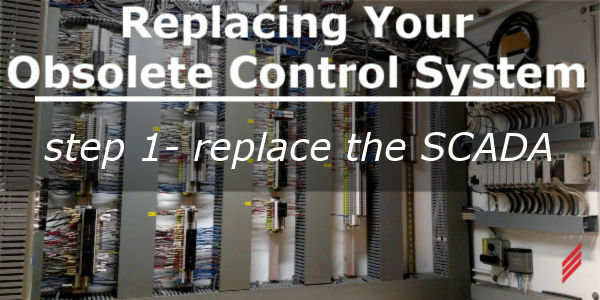 4 Reasons Your Staff Needs Qualified Electrical Safety Training Today! 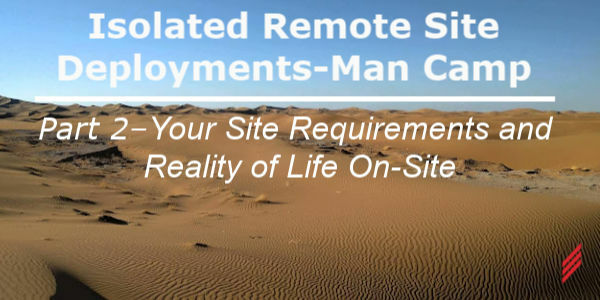 My team and I have been conducting arc flash assessments all around the United States, Canada and Mexico for over 15 years and it brings us tremendous comfort that our clients are completing this extremely important platform for compliance with OSHA and NFPA 70E and the safety of their employees. 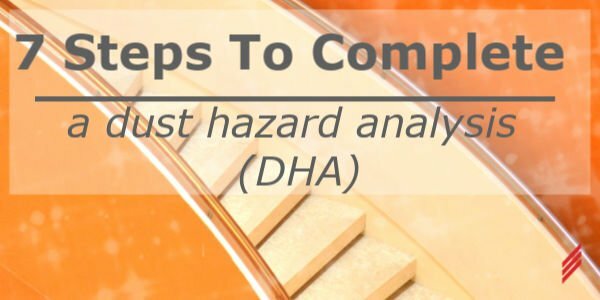 Safety professionals are responsible for developing employee electrical safety programs for their organizations. 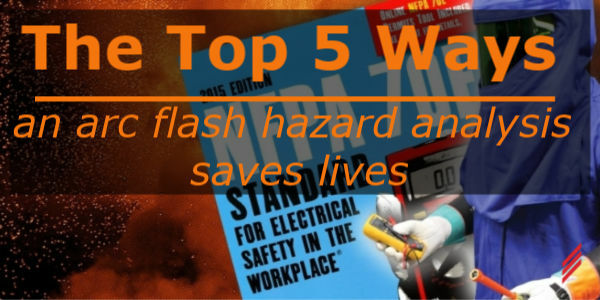 Often, they learn about arc flash and electrical safety from on-line Google searches that lead to blogs that are typically written by other safety professionals who sell arc flash studies or electrical safety training... and it can get kind of stale. 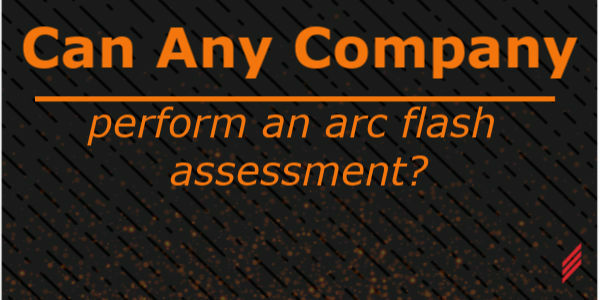 Can Any Company Perform an Arc Flash Assessment?